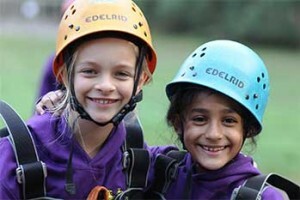 The happiness of all the children in our care is fundamental to our approach. We are very proud of our excellent academic results.We are also proud that these are achieved alongside our children’s personal and social development. 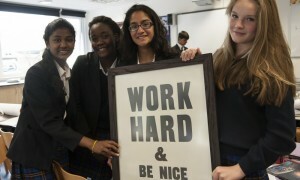 The children at Bancroft’s Prep benefit from being taught by enthusiastic, specialist teachers. A strong pastoral structure, with the class teacher at the centre, ensures that the children’s emotional wellbeing is cared for too. At Bancroft’s Prep, we do not believe in encumbering children with too many rules and sanctions but focus instead on positive behaviour and rewards. We believe it is our role to bring out the very best in our children, both academically and in terms of their emotional intelligence. We want to help prepare them for life in the world outside where the ability to form positive relationships and to lead a happy life is as important as the ability to read or reckon. By having fun while they learn, they will derive a lifelong love of learning. 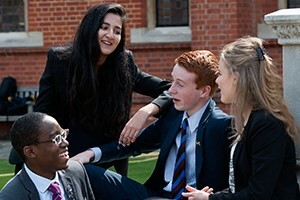 Our last Independent Schools Inspectorate report, in January 2014, noted that, “The personal development of pupils is excellent across all age groups,” we are committed to maintaining this.